Michele Naehle is a new addition to the Boston Retirement Advisors team. 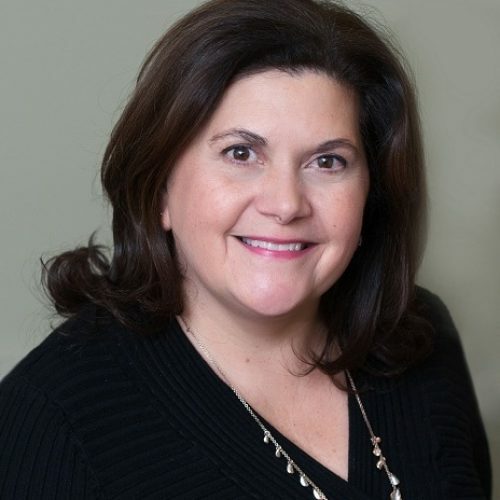 Michele will assist our Client Services Manager, Joan Waters with administrative tasks and client service projects. She will also assist Jenifer with financial projects. Michele is back to work in the retirement industry after taking time off to raise her children. During those years, she became heavily involved volunteering for school and community organizations. When not at work, Michele can be found at home, caring for the family dogs, gardening, and cooking for family and friends. Michele loves to entertain, and her home is always filled with people. Michele and her husband, Paul reside in North Andover, MA with their son and daughter.